Your #MezcoMonday submissions keep getting better and better! Thank you to everyone that has entered. Congratulations to January's winners below. We hope you enjoy your prizes! Want to win some awesome stuff? Check out the requirements here. E-CAPITAL rang in the New Year with a pondering Pinhead. This unique shot netted E-CAPITAL a Living Dead Doll Pennywise. Congratulations! Victor Casados' submission for the week of January 14th made us long for summer. We're glad to see that Spider-man and the Mez-It are buddies. Enjoy your One:12 Collective Darkseid! For the week of January 21, Marz Farria unlocked this Mez-Itz' violent side. Groovy! Have yourself a Mega Exorcist, Marz! 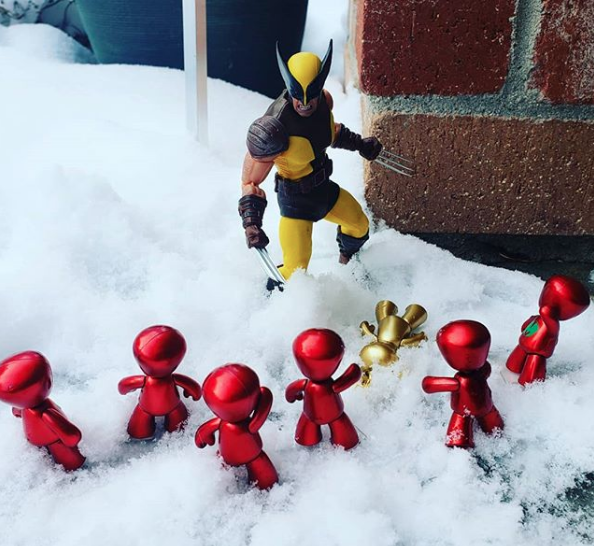 Steffan Warren rounded out January with this epic battle shot. Who will win?! 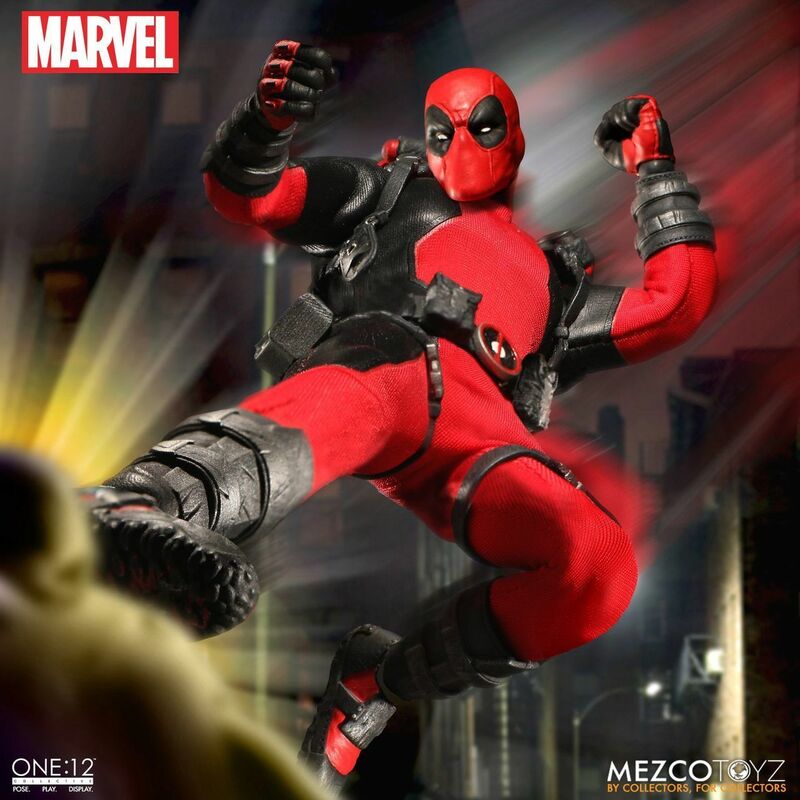 Your One:12 Collective Deadpool is on the way!